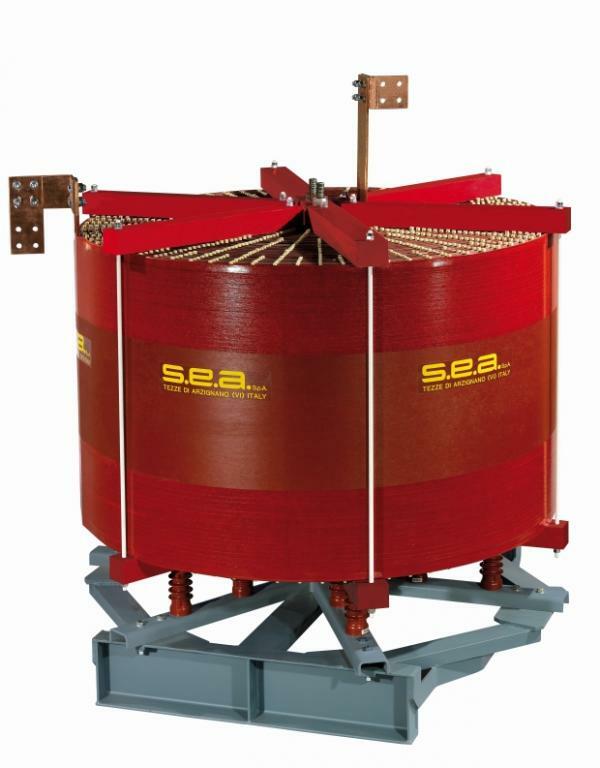 SEA has designed a wide range of reactors fits for any kind of application required and are available both in the three phase or single phase version, dry type (with cast resin or air insulated MV windings) or liquid immersed type. Single phase reactors with or without magnetic core, connected between a neutral point and ground in MV distribution network. They are designed to be resonant with network capacitance, limiting earth fault current. In this type the value of the reactance and the compensation current are the main factor for design. They can be designed also for a range min/max fault current, selected by a tap changer. Reactor connected between the neutral of a power system and ground to compensate (resonant) the capacitive earth fault current. They are designed to be tuned with network capacitance, limiting earth fault current. In this case change of reactance is continuously adjustable in the prescribed min/max range by motordrive. Regulation of the compensation current can be made manually or automatically by dedicated control equipment installed in the substation control room. Reactor installed in three-phase networks to increase power factor during off-load or reduced load conditions, reducing losses in the transmission lines (capacitive). Typically it is installed in the wind farms where variation of the load factor is extended. It has a fixed rating, connecting to the power line all the time (it can be switched on/off depending on the load). 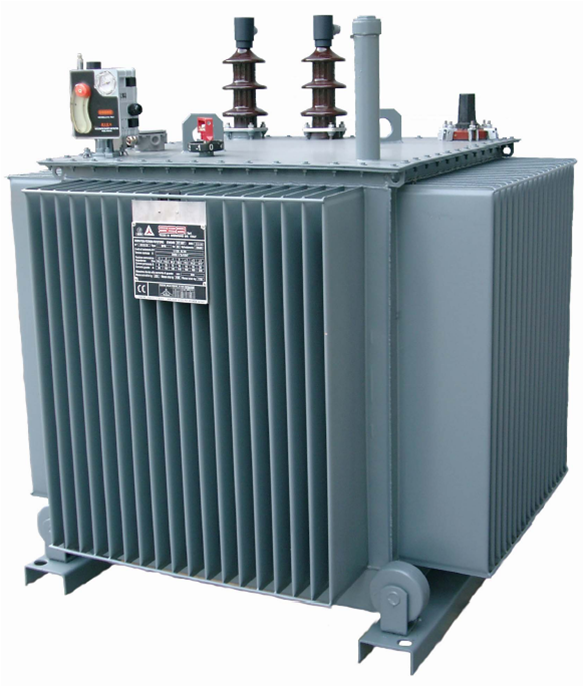 They are used to stabilize voltage during load variations in the network system. 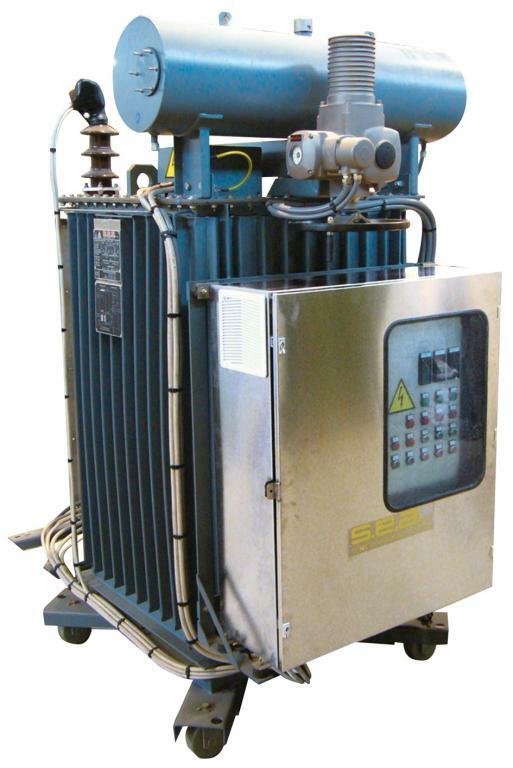 Power rating is not fixed but can be changed in steps ensuring a more stability of voltage and compensating reactive power when the value of load is changed. 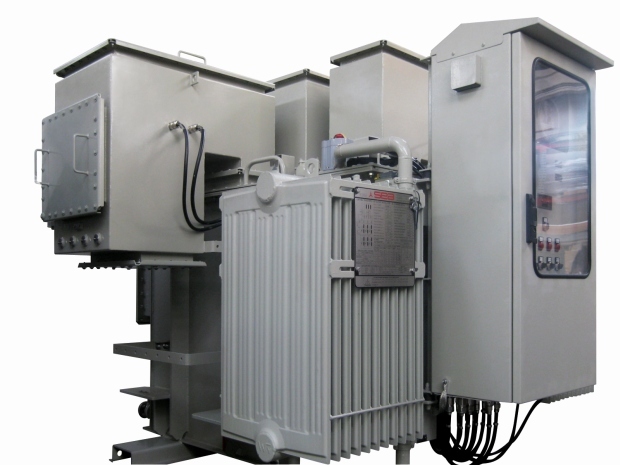 Three-phase unit supplied in power system to provide a neutral connection for earthing purposes, directly or through an impedance. 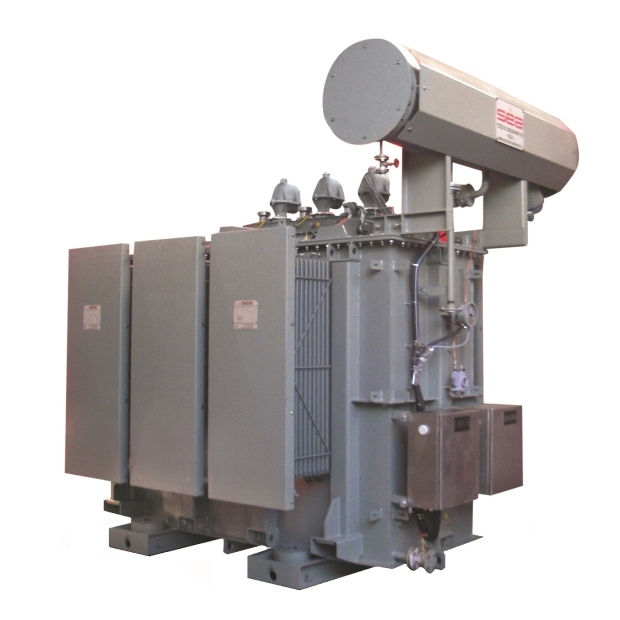 It can be equipped with an auxiliary LV winding to supply auxiliary loads at the substations. 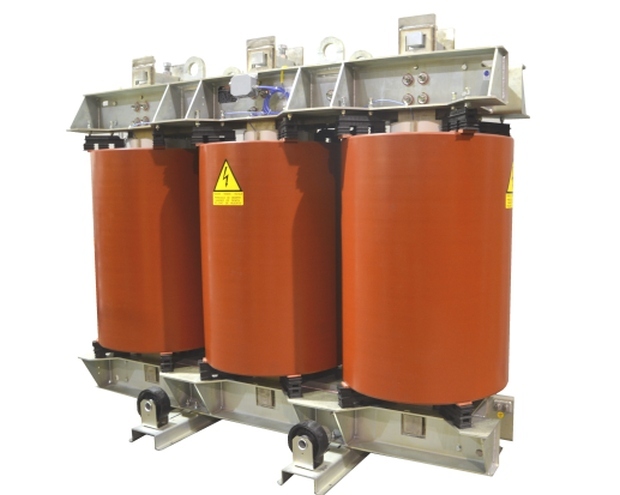 They are series reactors that reduce the short circuit currents in the power system. The advantage of their use is that the circuit breakers in the network systems with lower circuit breaking capacity are less expensive. Another use is reducing inrush current in the motors. Dry type are used as alternative to the oil filled type and when there is enough surrounding space to keep magnetic field limits below maximum limits permitted by laws and regulations. Another restriction in selecting oil or dry type reactors are the polluted conditions, critical at the highest levels. 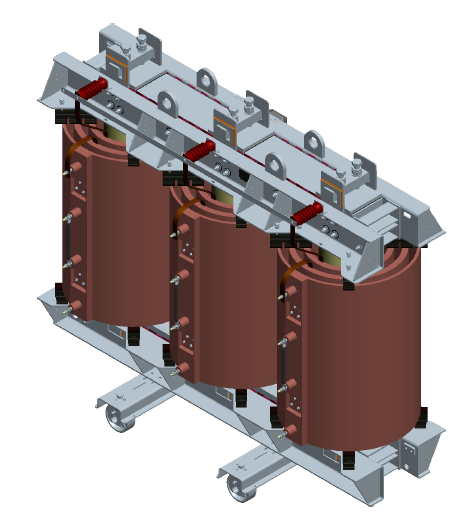 Phases coils can be arranged as three-phase or single-phase units. They are single phase units used to ground neutral terminals in MV networks, directly or by impedance. They can be realized both dry type and liquid filled. They are series connected or parallel connected with capacitors to reduce or block harmonics or control signals with frequences up to 10 kHz. Tipically they are dry type. They are series connected with shunt capacitors to limit transient peaks during switching on/off. Reactors used to reduce/eliminate harmonics within prescribed limits, after AC/DC converters. They are limiting reactors installed in furnace industry to limit short circuit currents. Used in high harmonic circuits to suppress or limit specific harmonics within specified level. Used to increase power factor in all conditions of loads, saving in trasmission losses.